We did a scout about and came up with a shortlist of some of their actual favourites. 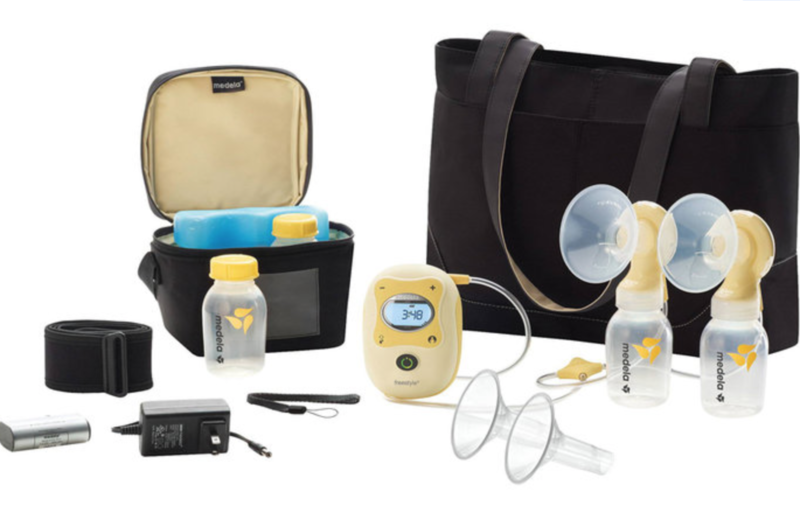 These are products they enlist to help their babies sleep, feed, learn and teeth better. Scroll on to see what you’ll find in the nursery at Kim, Kourtney, Khloé and Kylie’s homes. 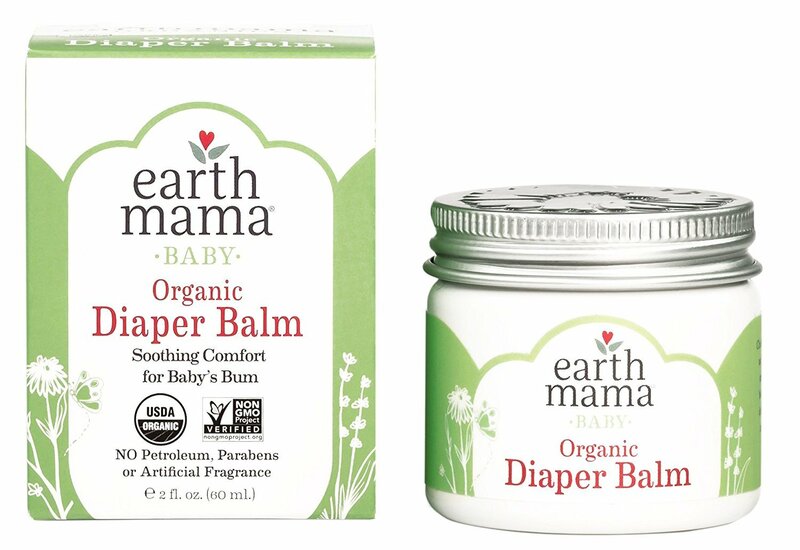 “I have an obsession for these products because they are all natural, zero toxins, herbal organic baby products. My favourites are the [Diaper] Balm, Shampoo and Body Wash, and Lotion,” Kourtney told The Hive Magazine. This acrylic cot is by Nursery Works is a favourite of both Khloé and Kim. 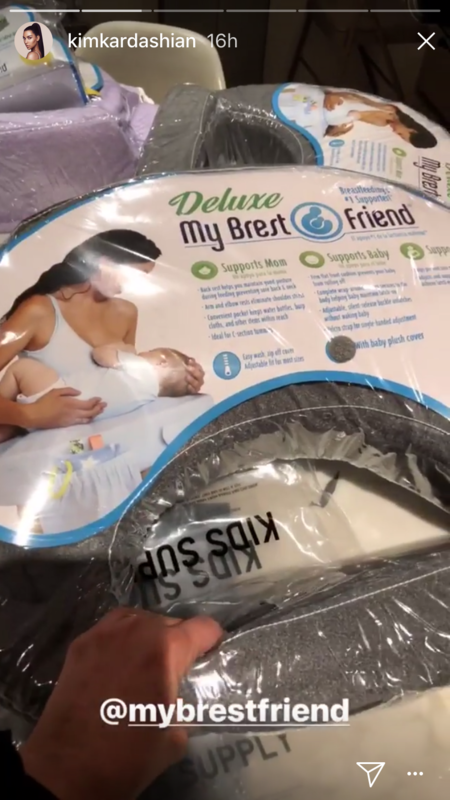 Kourtney said this pump made life much easier for her when she was breastfeeding kids Mason, Penelope and Reign. “This made it possible for me to pump any and everywhere, all while texting, emailing, cooking, eating, in design meetings, answering the door for room service, getting a manicure … you name it, I was doing it with this thing on,” Kourt told The Hive Mag. 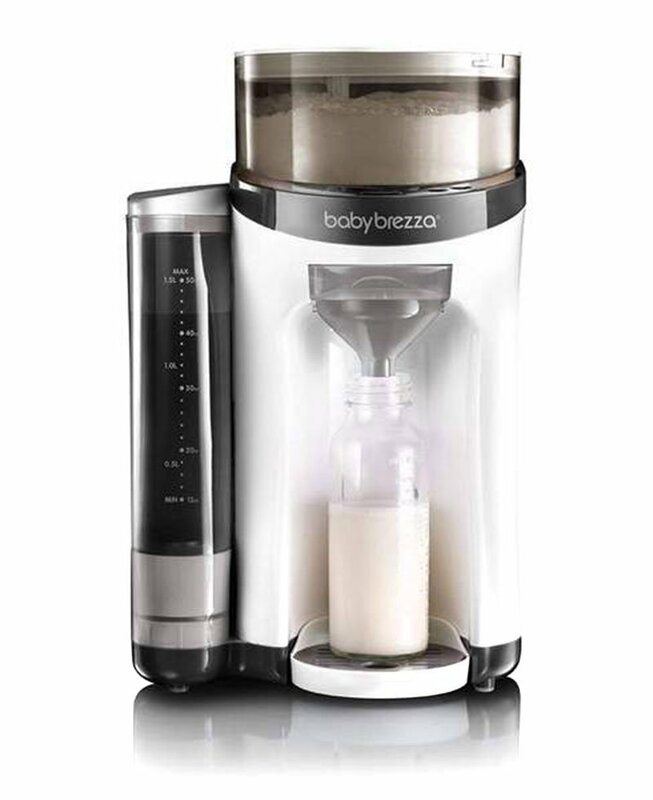 “One of the baby products that I absolutely love and adore is the Baby Brezza Formula Pro One-Step Bottle Maker,” Khloe wrote on her blog. “It’s super easy to use—and fast, so when I’m exhausted and can’t even keep my eyes open in the middle of the night, it’s a total lifesaver,” she admits. 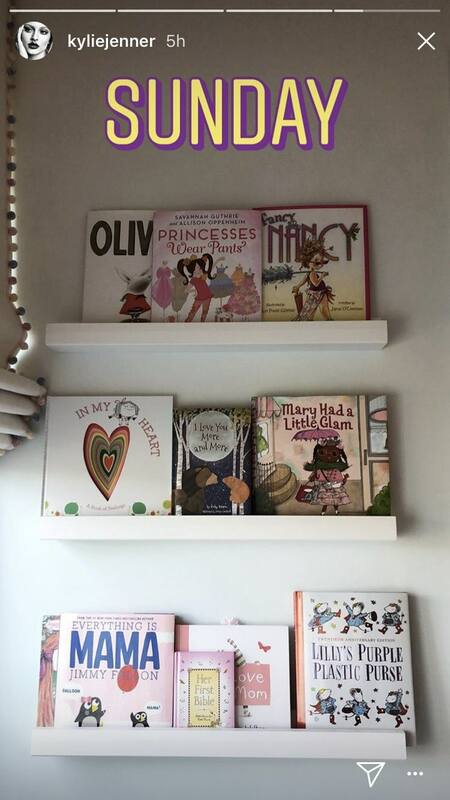 Back in April last year, just a couple of months after Stormi was born, Kylie shared her baby girl’s library proving that you’re never too little to a) get reading, and b) soak up some girl-power literature. 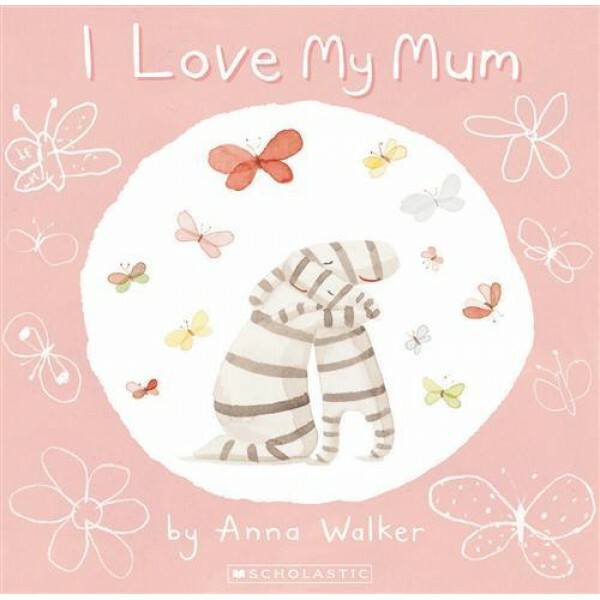 Note there’s one title from local author Anna Walker in the mix! Kim’s fave teether – which she used when daughter Chicago was littler – is made from 100 percent pure safe, sustainable, and non-toxic rubber from Hevea trees. 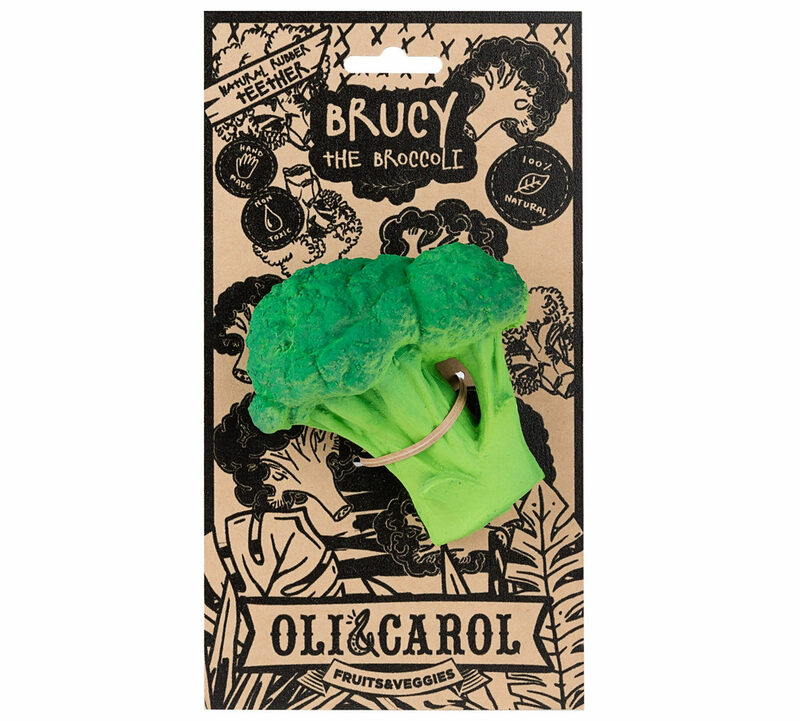 It features no pesky holes to attract mould and is biodegradable, non-toxic, and hand-painted with food-grade dyes. Also? It’s BPA free, and PVC free.